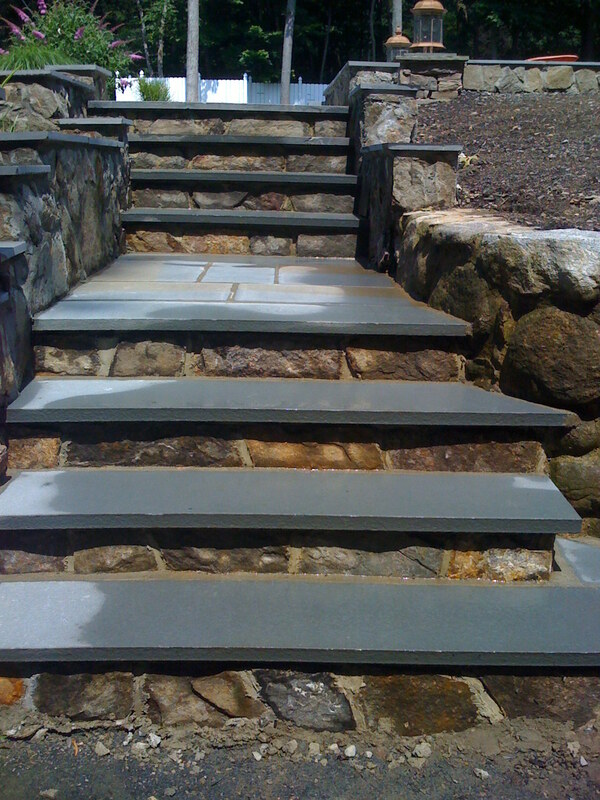 Connecticut Masonry provides a wide range of architectural masonry, including interlocking concrete pavers, block retaining walls and masonry wall veneers to homeowners, contractors, builders, dealers, designers and engineers alike. 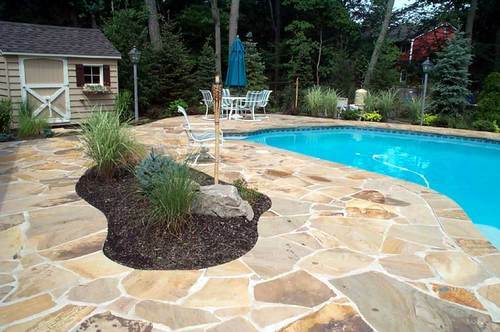 Concrete & Masonry pavers and retaining walls are manufactured to the highest quality and standards in the industry. 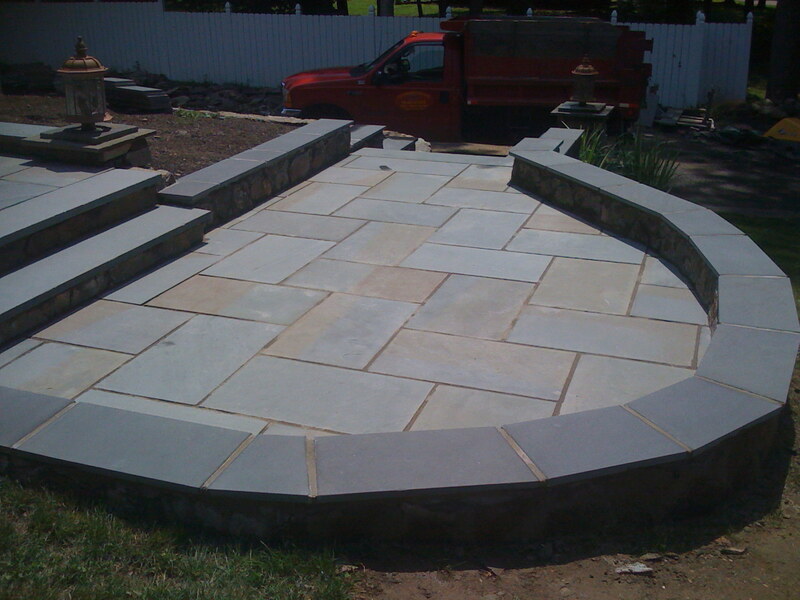 We are a full-service, year-round masonry and landscaping company servicing the entire Connecticut and New York Metro Area. We’ve built our success on great service, expert designers and a desire to create a breathtaking environment suited for your personal needs and desires. For over 11 years, we have provided award-winning service to residents looking for a budget-friendly way to increase their property value and make the most of their yard, garden or patio. We gladly provide references, and all estimates are free. E-mail / Call today!